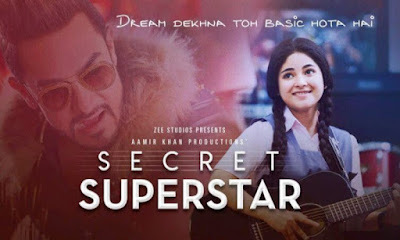 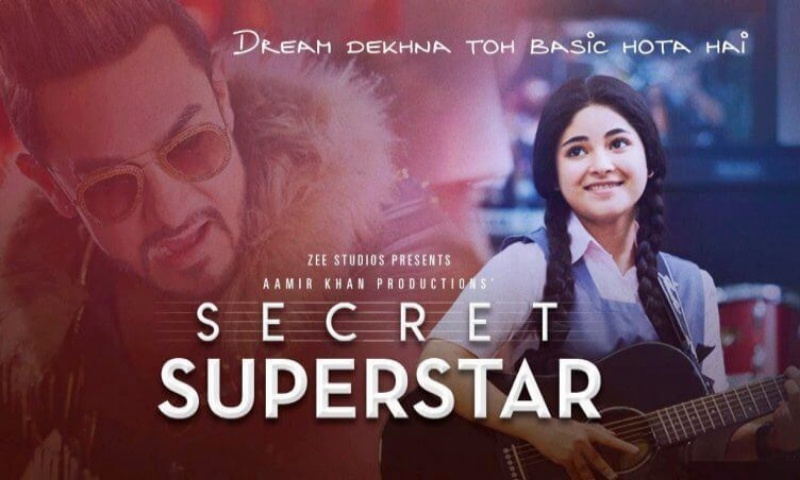 Secret Superstar is a 2017 Indian musical drama film written and directed by Advait Chandan. The film is produced by Aamir Khan, Kiran Rao, Akash Chawla, Sujay Kutty and B. Shrinivas Rao and cinematography by Anil Mehta. 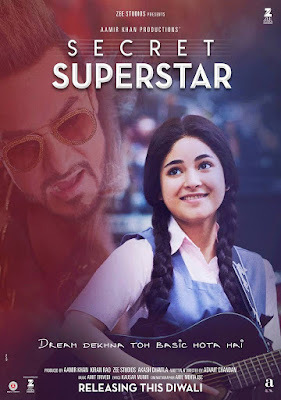 It stars Zaira Wasim, Meher Vij and Aamir Khan in lead roles. 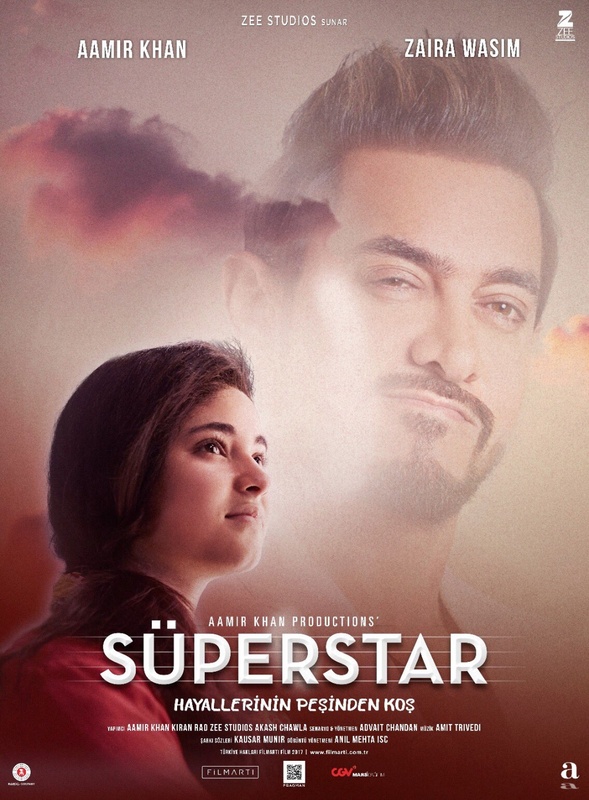 The film is scheduled for a worldwide release on 20 October 2017.